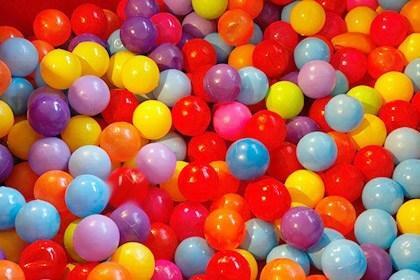 Enjoy games, activities and playing with the wide range of toys for children up to 12 years. Patong beach is not only for young couples out for a party. With the wealth of family friendly hotels of which Graceland Resort feature among the most popular, a 3 km stretch of cotton soft sand and the Jungceylon Shopping Mall featuring movie theaters and family friendly activities such as a bowling alley and games arcade will keep the young crowd busy for hours. 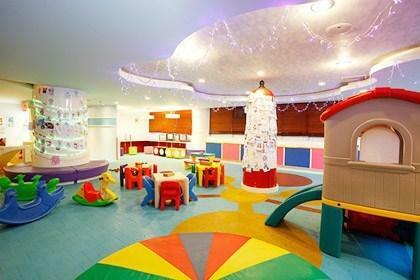 Back at your base the Phuket Graceland Resort kids club will take over the job of keeping the children smiling. 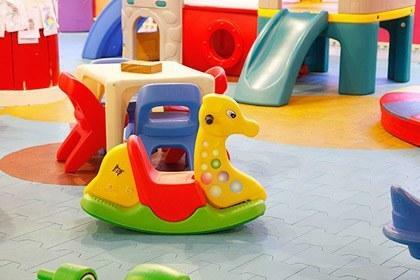 The colorful, dedicated kids play area is a safe haven for children to dispose of their energy and stacked with toys, games, age appropriate TV and much else. Open from 08:00 am until 20:00 pm daily entry is free while baby sitting service is available on request and at a fee. 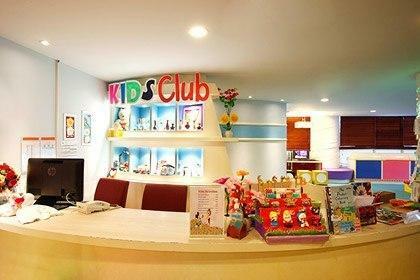 For the safety reasons children 5 to 7 years will not be permitted to leave the sanctuary of the kids club unless signed out by their parents and children who are ill will not be permitted entry. Children younger than 5 years needs to be accompanied by a parent or assigned baby sitter while children aged 8 to 12 years may come and go as they please unless you instruct the resort differently. Four sea view swimming pools, two in each wing featuring kid’s pools and Jacuzzi's.